State Street Near Century Avenue. 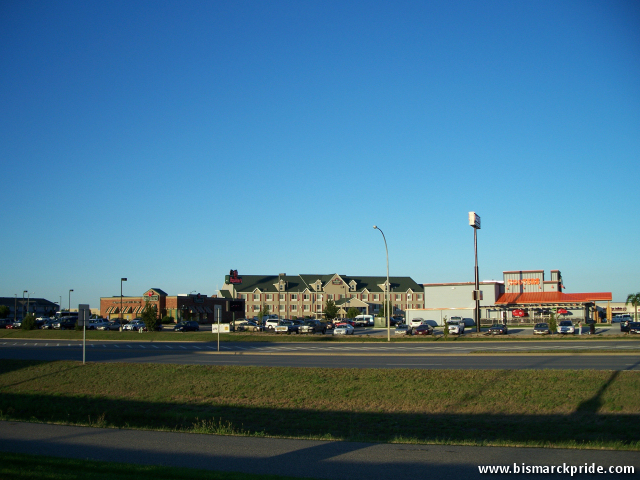 Country Inn & Suites, Hooters, and Wendy’s are visible. Located on Interstate Avenue near Kmart in Bismarck, North Dakota.